About | Terry Grisham M.A. , C.S.C.S. Terry Grisham’s teaching-style exudes infectious passion and energy that physically and mentally motivates those around him to be the best they can be. 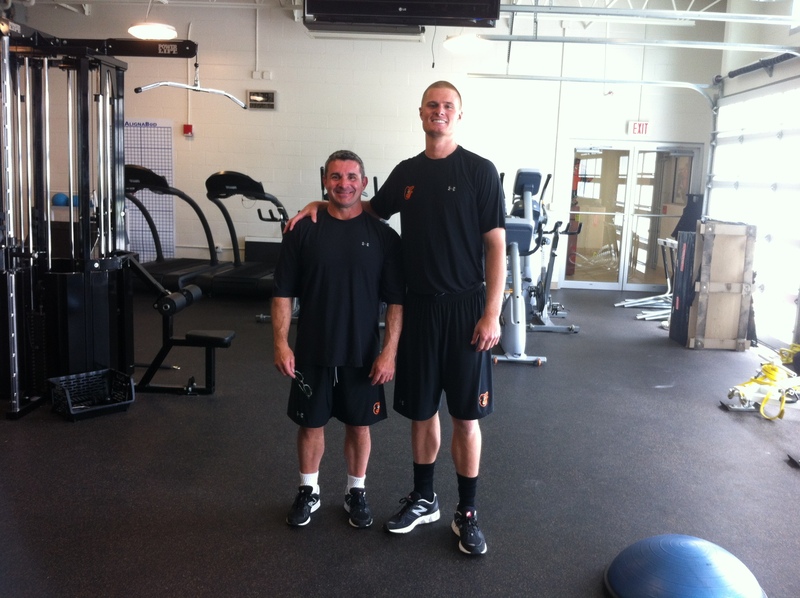 Terry began his 25+ year career in Strength & Conditioning and Rehabilitation at the University of Oklahoma. Since then, he has held positions with Louisiana State University, the Chicago White Sox, and the Baltimore Orioles. He also served as the Director of Physical Therapy at an orthopedic practice in Birmingham, AL, and was an Adjunct Instructor at the University of Alabama at Birmingham teaching undergraduate and graduate level Advanced Conditioning Principles for the Athlete and Weight Training. 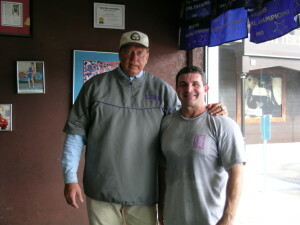 He has lectured nationally for PASSOR on functional and strategic rehabilitation of the spine; was a reviewer for the American College of Sports Medicine’s Foundations of Strength Training and Conditioning textbook, 1st edition; and served as an instructor for USAW Level 1 coaching courses, including for the Army’s 160th Special Operations Aviation Regiment (Airborne). 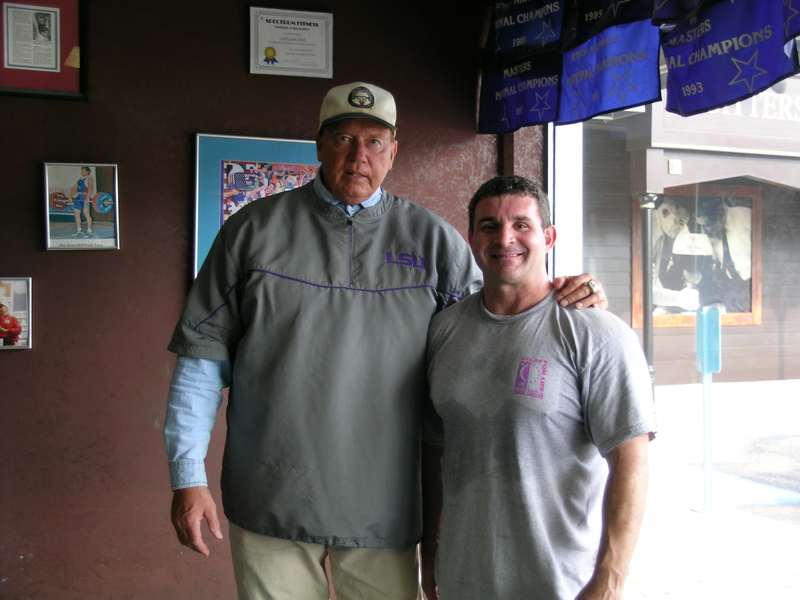 At present, Terry serves as a Strength and Conditioning Consultant for the Tampa Bay Rays minor league Strength and Conditioning Coordinator. Terry earned his B.S. in Physical Education from the University of Central Oklahoma, and his M.A.Ed. in Exercise Physiology from the University of Alabama at Birmingham. He has held the C.S.C.S. certification from the National Strength and Conditioning Association for 21 years. Terry is a former competitive powerlifter. He was a two-time USPF National Collegiate Powerlifting All-American in 1987 and 1988, and was named a member of the 1987 USA IPF Junior World Powerlifting Team to compete in Lima, Peru. As an Olympic style weightlifter, Terry was coached by USAW Senior International Level Coaches, Steve Miller and Gayle Hatch, and currently competes at the Masters level. Terrys’ documented legacy is important to him for mainly two reasons. First, the next generation will not possess the same passion and appreciation for their experiences, the lessons they’ve learned, the sentimentality of their possessions or the motivations behind the final decisions to be uprooted and uncomfortable to become the best they can be. The second is how his legacy sets him apart with knowledge and experience. The institutions, coaches, teachers, physicians, and life mentors have undoubtedly made him what he is today. The following is a list of the names and timelines of his strength and conditioning legacy. 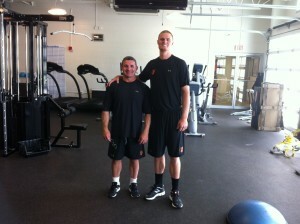 Vern Gambetta, Director of Conditioning for the Chicago White Sox. 1993 and 1994 seasons.